People of Madagascar are very different from African people. Indigenous Madagascarian people are from Indonesian origin and they arrived on the island as late as 2000 years ago. Different people have arrived since, including Zana Malata (Malay Polynesians and pirates), as well as European colonists. Today, there is a division between highlanders (such as Merina) and coastal people. Bara people live in south-central parts of the island and are mostly pastoralists. Betisimarks, the second largest tribe, live on the east coast. Antaimoro live in south-eastern parts of the island and are known for their paper-making skills. Mahafaly people live in south-western parts of the island, and they are agriculturalists. Sakalava people live in western and north-western parts of the island. 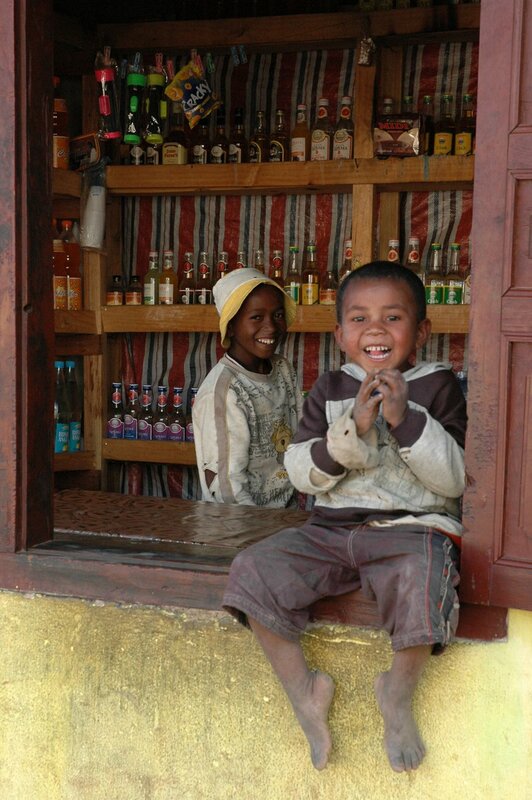 Betsileo people live in central areas, around the city called Fianarantsoa. And Merina - the most non-traditional people live in urban areas such as in and around the capital - Antananarivo.